SOCIAL ACTIVITIES : Participating in many social organisation, educational institution etc. LITERARY ACTIVITIES : Writing in Koshali (Sambalpuri) language. SPORTS AND CLUBS : Football in School Career. OTHER INFORMATION : Mass mobilisation for inclusion of Boudh District in Western Orissa Development Council & in K.B.M. District. In 1978 Counseller of Boudh N.A.C. for a period of 4 years. 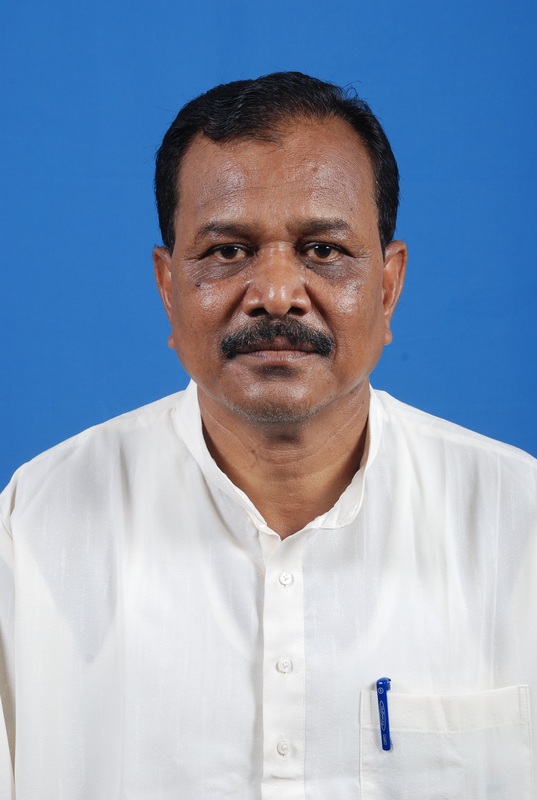 In 1990, Chief Administrator of Boudh Co-operative Central Bank for a period of about 3 1/2 years. In 1997, Member Zilla Parishad of Boudh District for a period of about 3 years. In 2000, President of Boudh District Bar Associaton. PRESENT ADDRESS : Qrs.No-DS, 17/2, MLA Colony, Unit-IV, Bhubaneswar. PERMANENT ADDRESS : 1. Vill.-Bijapadar, P.O.-Brahmunipalli, Dist.-Boudh. 2.Boudh Town, (Gandhi Chhaka), Dist.-Boudh.